This is a big decision and step for you. Anything that has to do with surgically enhancing or reconstructing your body is most certainly important and worthy of intense scrutiny of all areas. As you make your way through the process you will undoubtedly want to be supported, not only by your family and friends, but also by the surgeon and all of his/her staff. Staff who are supporting will help make navigating through the entire process much easier and pleasant. Please keep in mind that support of staff is not the only thing in need of consideration. Facility support is also necessary in case of complications. Err on the side of caution and ensure that your surgeon has admitting privileges at one or more of the local hospitals. Admitting privilege is the right of a doctor, by virtue of membership as a hospital’s medical staff, to admit patients to a particular hospital or medical center for providing specific diagnostic or therapeutic services to such patient in that hospital. Hopefully it will not be needed. Like insurance though, it’s better to have it and not need it than need it and not have it. You can read more on choosing the top plastic surgeon in the Greater Toronto Area that is right for you here. One more thing, for you to get the proper support from your surgeon, get a medical checkup from your family doctor prior to seeing your surgeon to ensure that you do not have any health problems that would increase your risk of surgical complications. 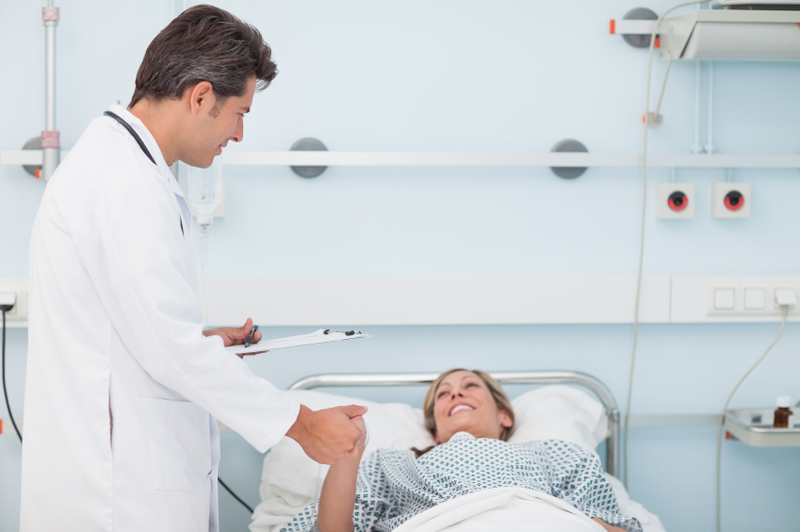 When it’s all over and you are satisfied, send your surgeon and his/her staff a big “Thank You” note. I guarantee they will appreciate that!